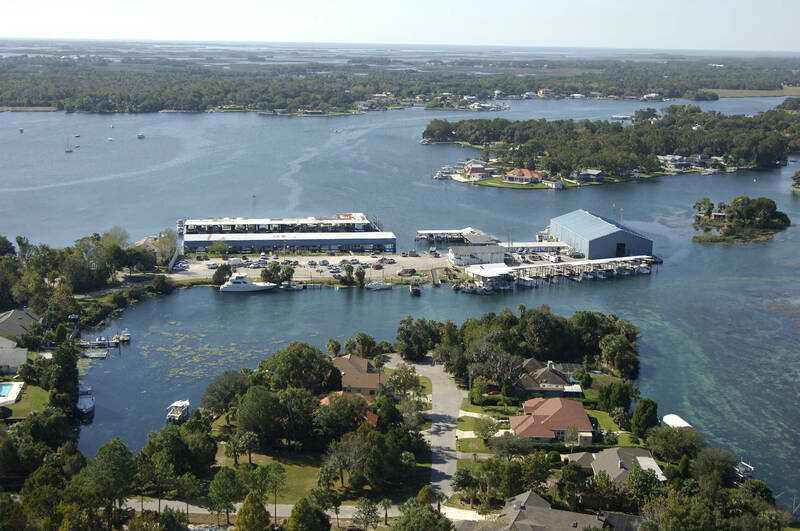 Welcome to the largest freshwater Marina in Crystal River. 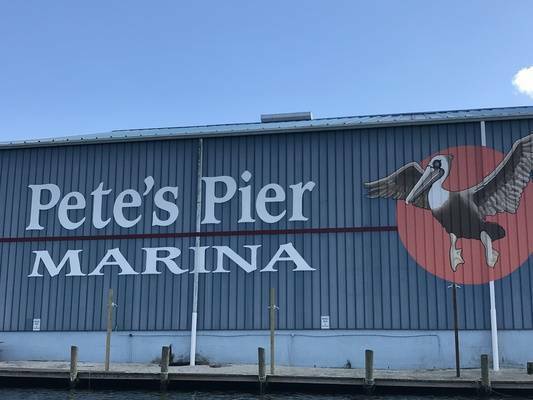 Pete's Pier is the perfect place to launch for all your saltwater adventures! 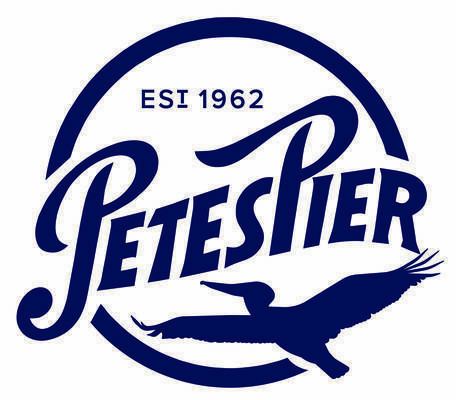 Nestled in the heart of Crystal River is Pete's Pier. 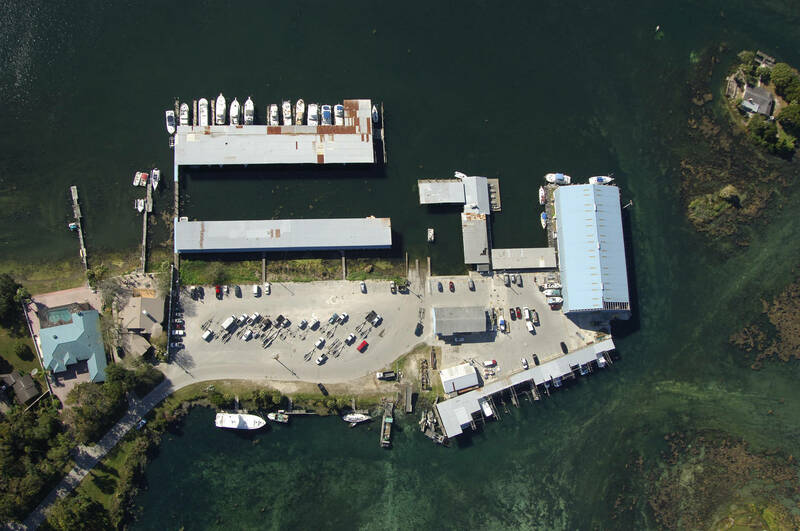 Whether you're coming for bait, boat storage, or to view the fresh catch of the day we are the first place you should stop. 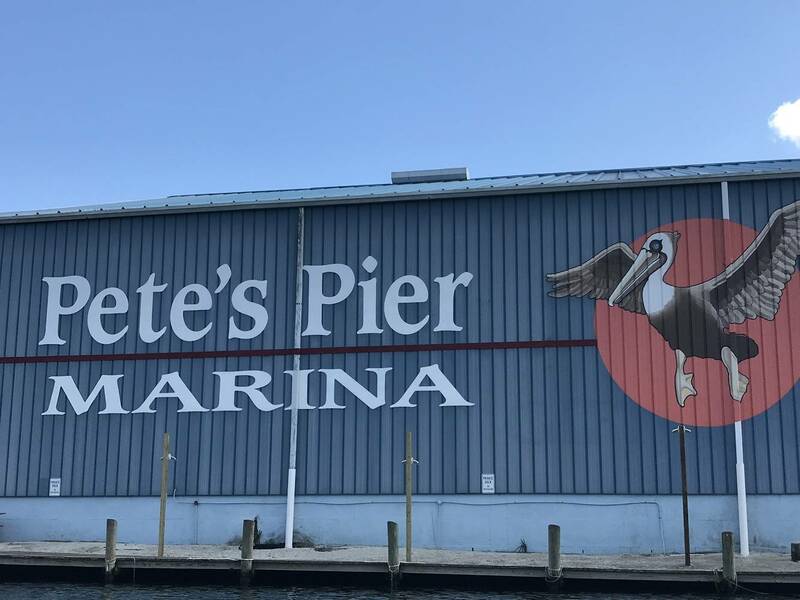 Our view is priceless with wonderful sunsets, pelicans dawning the waters, and Florida manatees passing our docks daily as they head into the protected springs. 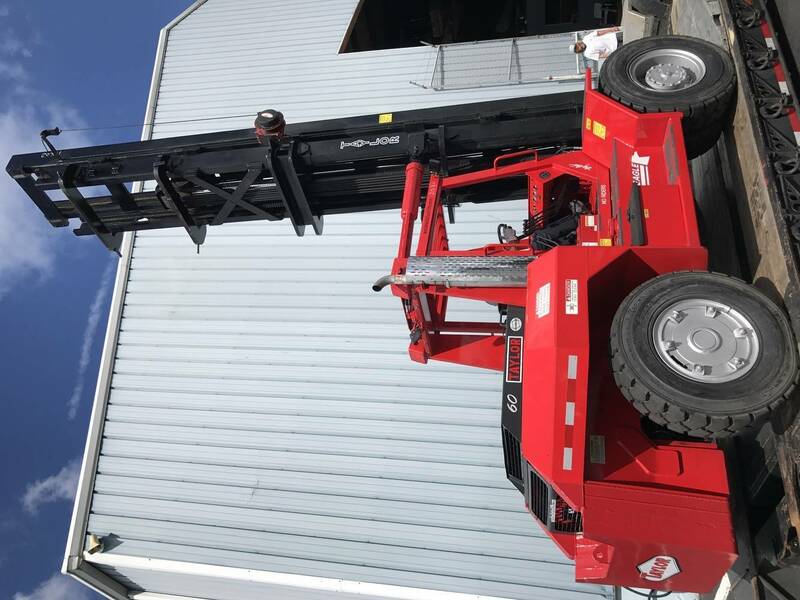 We are walking distance or a short bike ride to local shops, restaurants, pubs, hotels, and dive shops. 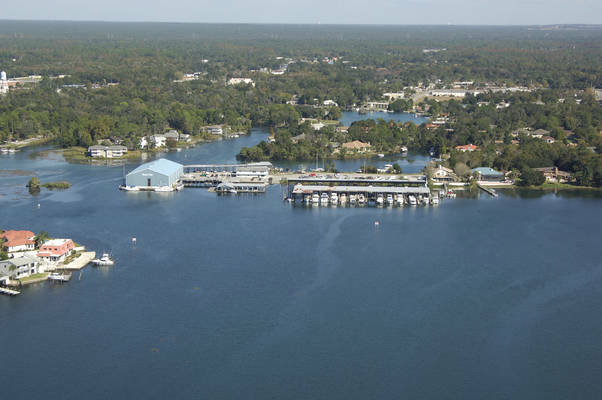 Our famous spring waters include Three Sisters and Kings Bay. Whether you are coming in from the Gulf or putting in at our pier, the landscape is breathtaking. So bring your camera, tackle, masks and snorkles...enjoy our Nature Coast.